Although the legendary photography company Kodak is the only brand consumer level, there are few attempts to enter the digital business since 2013. It is broken back in latest attempt is the new Kodak EKTRA, a smartphone which is called the film chamber that became popular in the early 40s. This mobile is an attempt to capture the attention of shutterbugs. 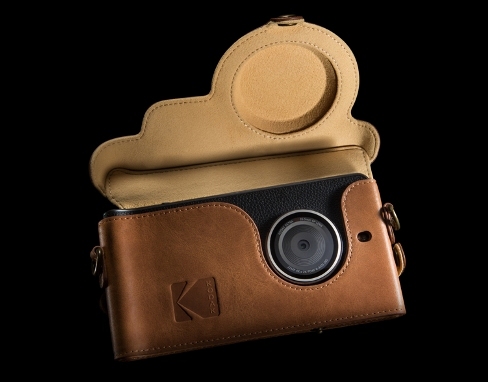 Largely thanks to its design, bearing the old logo of Kodak in the back with a plastic design that mimics the skin. This is what is most striking, because the phone itself is not to shoot rockets. Its main camera uses a 21 megapixel Sony sensor, capable of recording video in 4K that is helped by a system of stabilized to generate videos with less movement. The camera does not seem like much, but it is the camera application which seems more advanced, with manual controls and a design that imitates the dial on the old Ektra. In its interior it has a MediaTek Helio X20 processor, 3GB RAM, 32GB internal memory expandable with microSD cards and 3.000mAh battery. 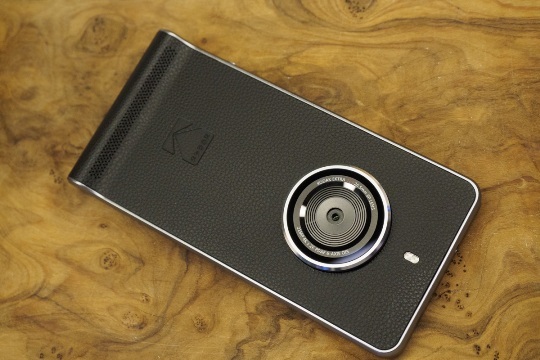 It has a 5-inch display with 1080p resolution, dedicated camera button and a small handle at the bottom. It uses Android 6.0 and for now there is no news if they will update to the new version, Android 7.0 Nougat. The company that manufactures it, Bullitt, promises to continue regularly with the safety updates for Android that Google publishes every month. It includes editing applications like Google Snapseed, VSCO, Adobe Lightroom and Prisma, as well as some own Kodak. It goes on sale in December for 499 euro.